5 Acre Commercial property zoned C-3 in the front section and CPO in the rear wooded section. 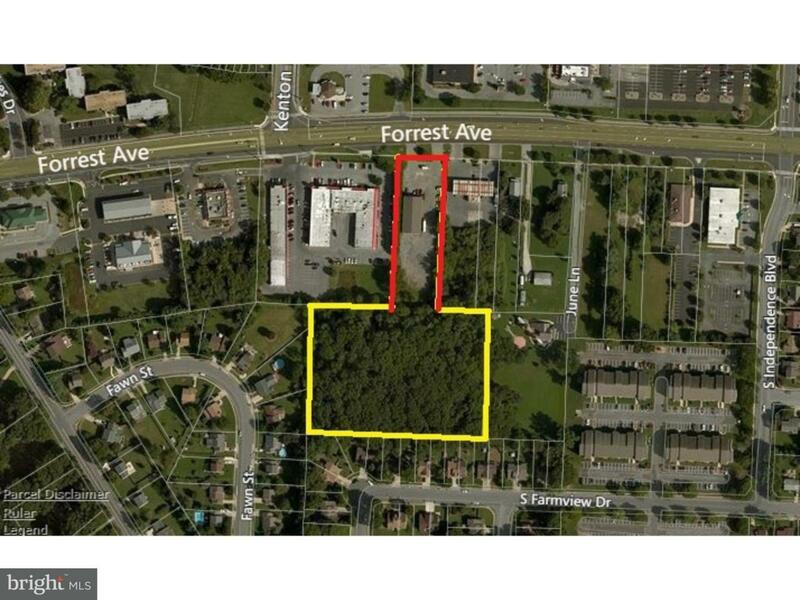 Property is located in the City of Dover on Route 8 across from Greentree Village Shopping Center. The front section is approximately 120' frontage by approximately 450' deep (approximately 1.25 acres) currently Scotton's Service Center Site - rear section is undeveloped and wooded approximately 480' wide by approximately 340' deep (approximately 3.75 acres). Current use: The Service Center consists of a 5000 sq/ft block building - new roof 2011, used for automotive and heavy vehicle repair. The remainder of the front area is used for school bus storage. Fuel tanks were removed many years ago. Sellers shall consider all reasonable offers.